How do you contain the most ambitious, determined and dangerous man in Europe? 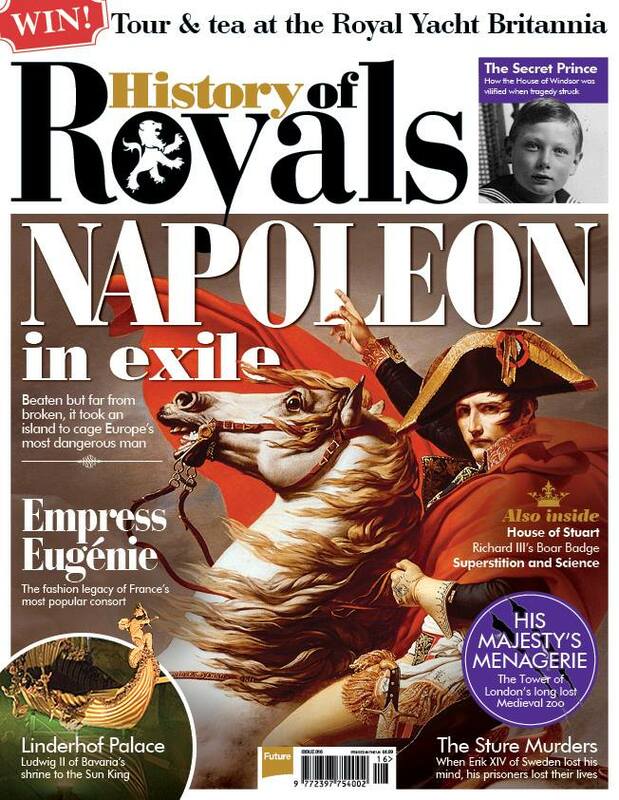 Find out by reading my article on Napoleon in exile, featured in the latest issue (No. 16) of History of Royals magazine. History of Royals takes you behind palace doors to discover the secrets, scandals, betrayals and bloodshed of some of the world’s most iconic royal families. Every issue is packed with incredible storytelling, fantastic photography, bespoke graphics, and research from the best historians in their field. Pick up a copy today!